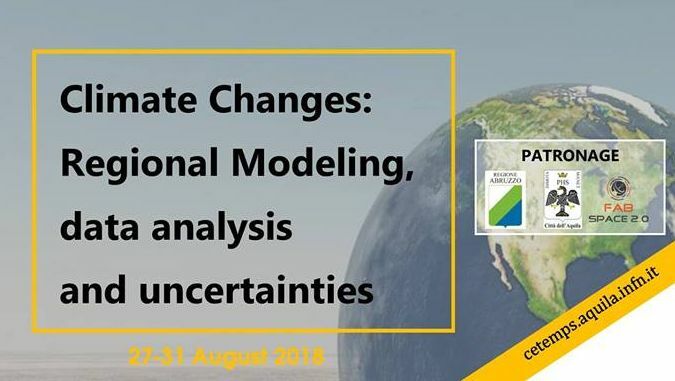 The purpose of the summer school is to illustrate the progress that has been made in the scientific ability to generate detailed climate projections at the regional scale. The theoretical lectures will be complemented by practical sessions on real environmental data analysis, and there will be ample opportunity to exchange ideas and questions among the students and the lecturers. Please, download the brochure of ISSAOS2018 from this link.